What wonderful, bold and stirring words! Perhaps doubly so when you realise they were written by a woman living in 16th-17th century Scotland. 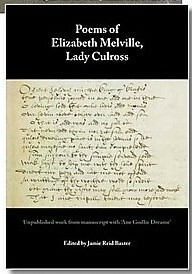 Even though I studied Scottish History at Edinburgh University, I have to confess I’d never heard of Elizabeth Melville. Though as I was a student some decades ago now, that’s perhaps not totally surprising. Women have tended to be left on the back-burner when it comes to academic recognition. So it’s great that she’s finally being acknowledged for all that she achieved. 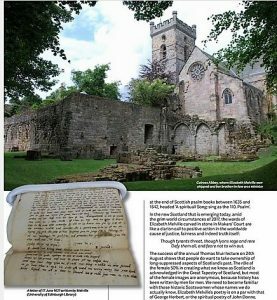 The work was written for imprisoned Scottish kirk ministers, one held in Blackness Castle, the other in the Tower of London, in the early 17th century. Imprisoned because they disagreed with King James VI’s policy for the church. Today many may find it hard to understand the strength of feeling that existed when it came to religious beliefs. Nowadays we can ‘take it or leave it’. Yet for many outwith the West today, and certainly for those in past centuries, what you believed was at the very core of your life. 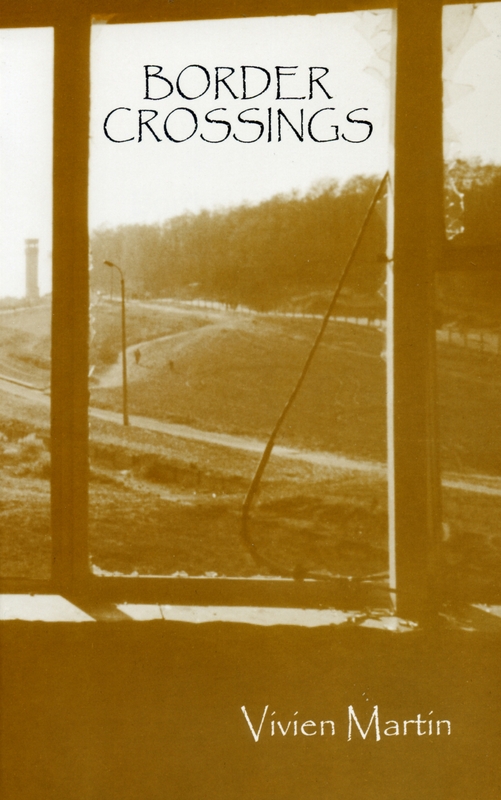 What you believed could determine whether you lived, or died a grisly death. Many of the freedoms we take for granted today only exist because of the struggles of people like Elizabeth Melville. To simply shrug off their beliefs and actions is to demean and belittle the sacrifices of previous generations. And who knows what future generations will smile at about the things we hold dear today! 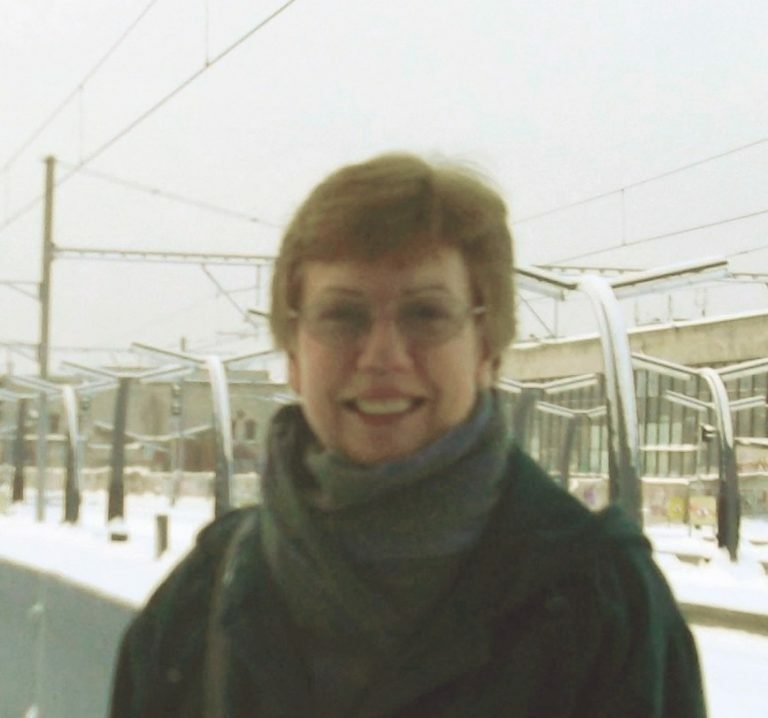 But where this story takes an especially delightful turn is in 2002, when Jamie unearthed a huge collection of anonymous religious poetry written in Scots, and realised that it had been penned by none other than Elizabeth Melville. 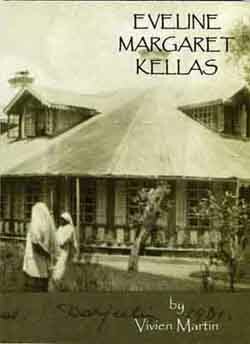 Not only have these works now been published, but Elizabeth has been recognised as one of Scotland’s great makars – poets – and in June 2014 her name was added to those other greats in the forecourt to Lady Stair’s Close in Edinburgh, right beside the museum dedicated to writers of Scotland. 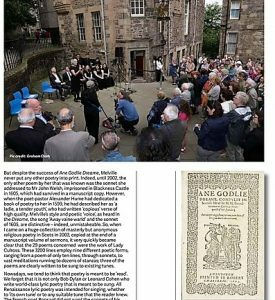 Germaine Greer unveiled the stone and there was an evening concert in St Giles, for like so much early poetry, the words were written to be sung. Things are changing now, though there’s still a way to go. Yet, step by step, here in Scotland, we’re getting there. 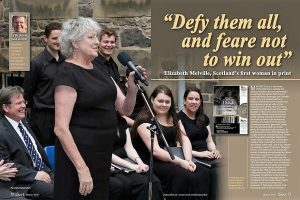 And I feel a debt of gratitude to Jamie Reid-Baxter and iScot magazine for bringing Elizabeth Melville to my attention. Not only do I feel sure that there is more to come that will enrich this country of ours for the better, but I can’t think of a better quote to help us on our way than hers: “Though tyrants threat, though Lyons rage and rore/ Defy them all, and feare not to win out”! 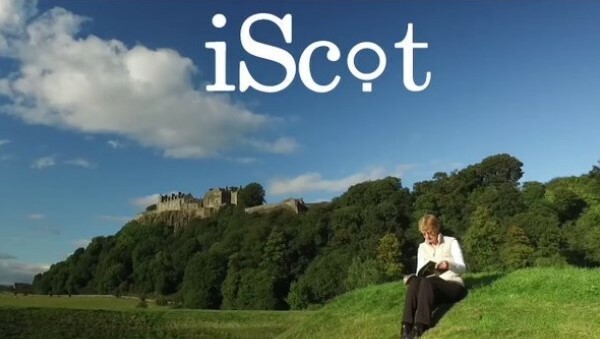 This entry was posted in History, iScot, Scotland, Writing and tagged Dr Jamie Reid-Baxter, Edinburgh, Elizabeth Melville, Germaine Greer, iScot, iScot magazine, Lady Culross, Poetry, St Giles, The Great Tapestry of Scotland, Vivien Martin. Bookmark the permalink. It’s a tiny point, but strictly speaking Elizabeth Melville was only Scotland’s second woman in print. The first text in print written by a Scottish woman was “Pontus und Sidonia”, a German translation of the French romance by Eleanor of Scotland, daughter of King James I. This was first published in Augsburg in 1483. As I said, a very minor point and nothing at all to distract attention from Elizabeth Melville’s momentous achievement! How interesting! I knew of her by name only and hadn’t realised she was so talented. I particularly liked the fact that Wikipedia reports ‘In addition to translating the work, Eleanor also revised it to increase the political power of women. Only the courts with effective female advisors retained their political stability’ Wikipedia also mentions ‘A copy of the German translation, preserved in the library of Gotha, bears the date 1465. Eleanor and Elisabeth von Nassau-Saarbrucken are credited with introducing the prose novel to German literature’ Is there a copy in the NLS? Or has there been a biography about her?